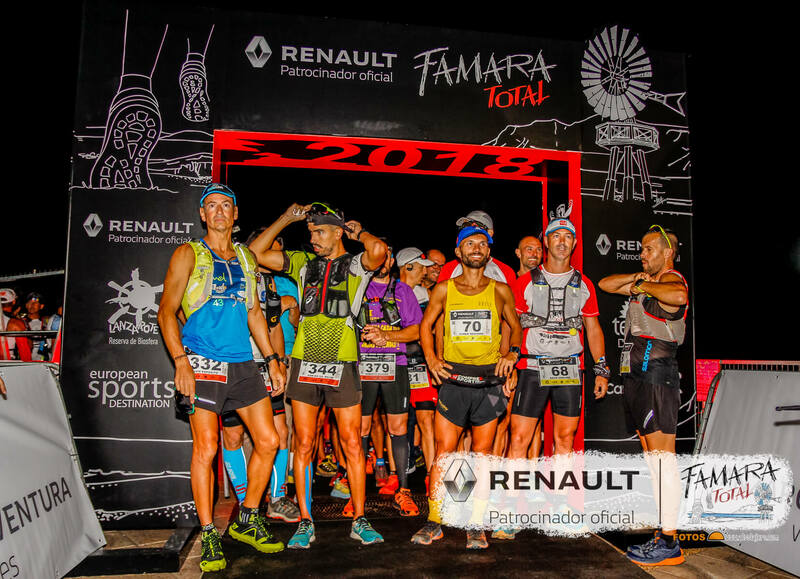 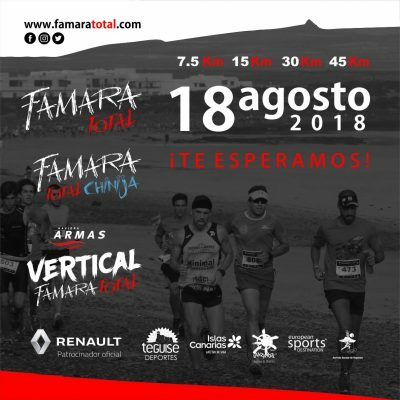 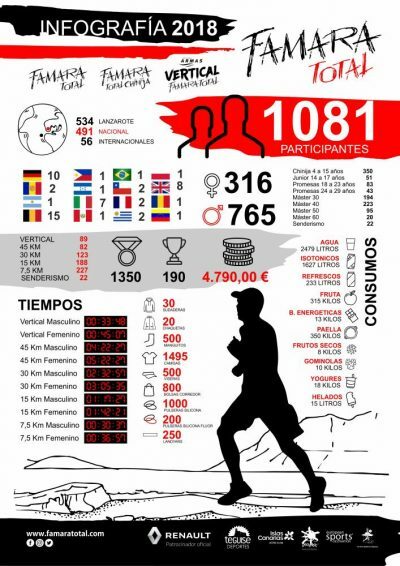 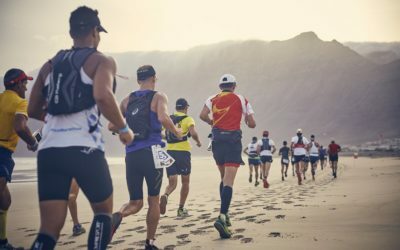 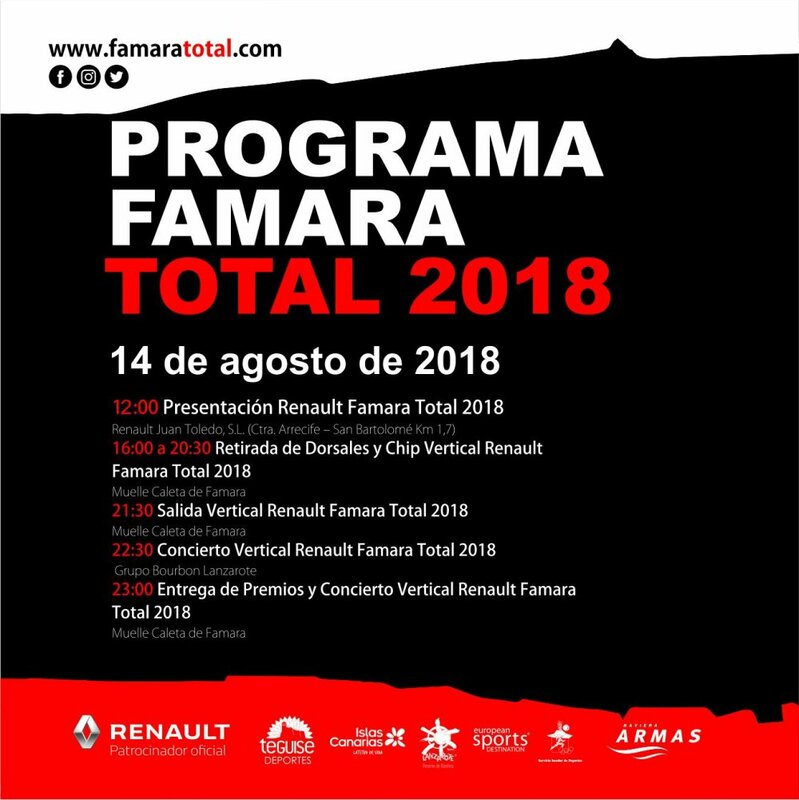 INFORMATION FOR PARTICIPANTS RENAULT FAMARA TOTAL 2018. The Renault Group Juan Toledo facilities will host tomorrow Tuesday the official presentation of the “Renault Famara Total 2018”. 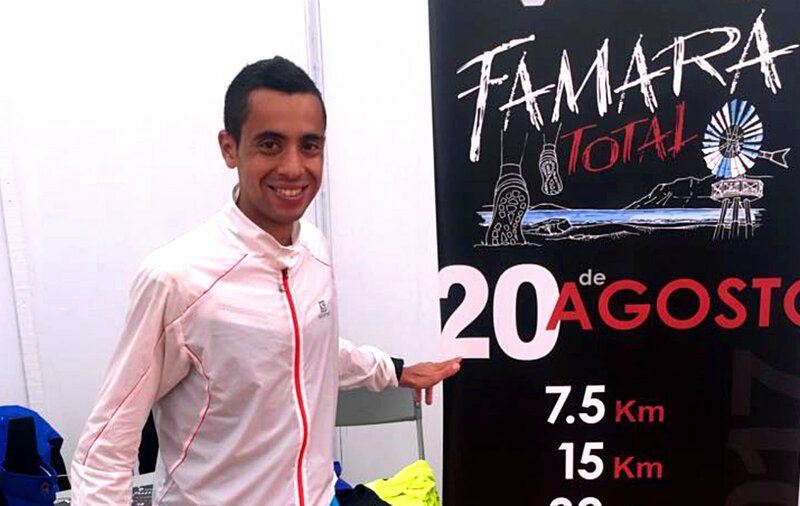 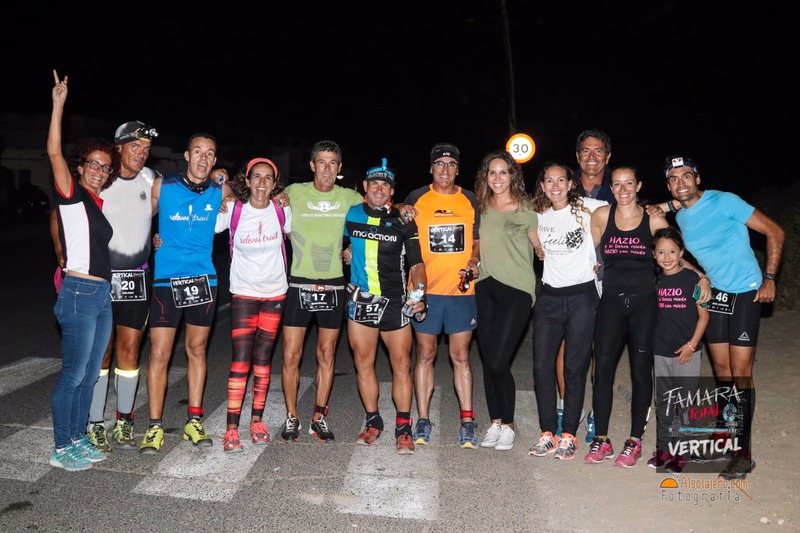 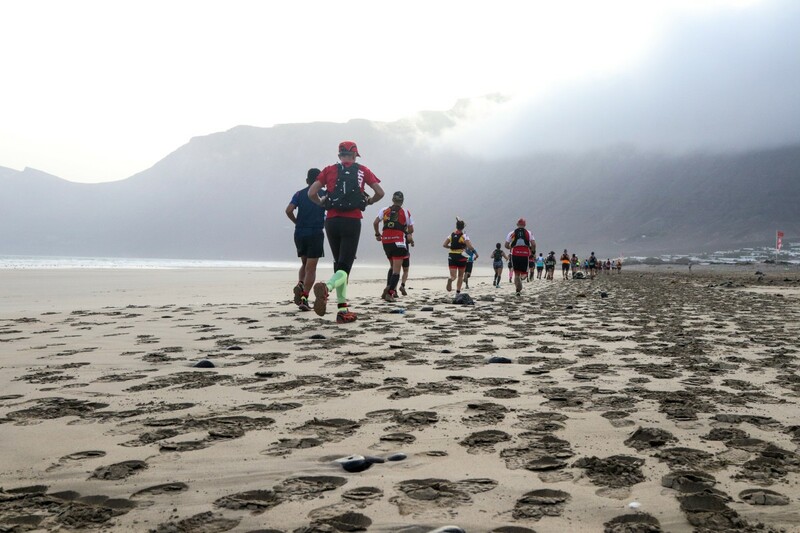 Interview with Patricio Morales, coordinator of this race. 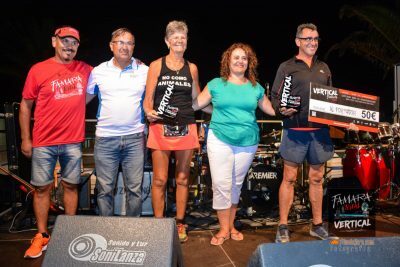 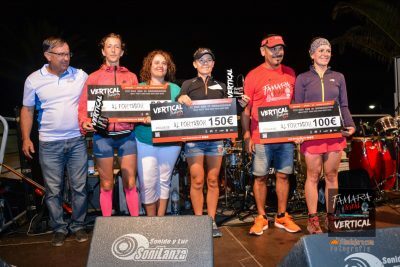 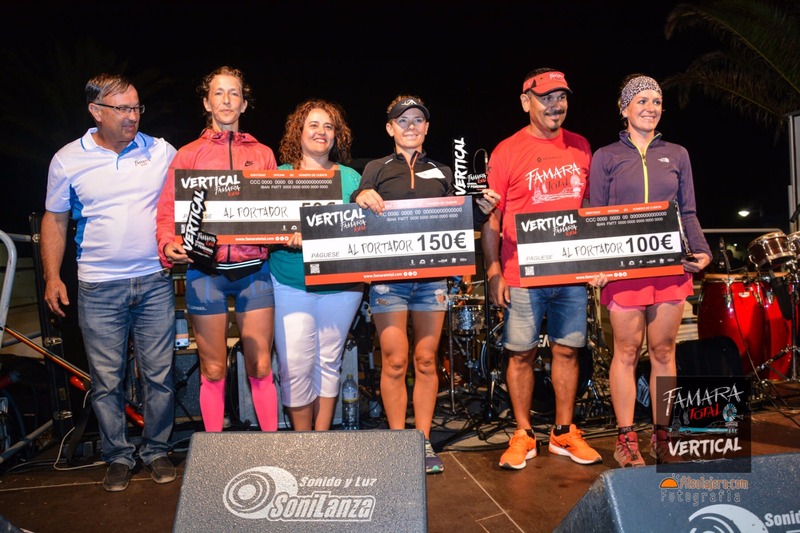 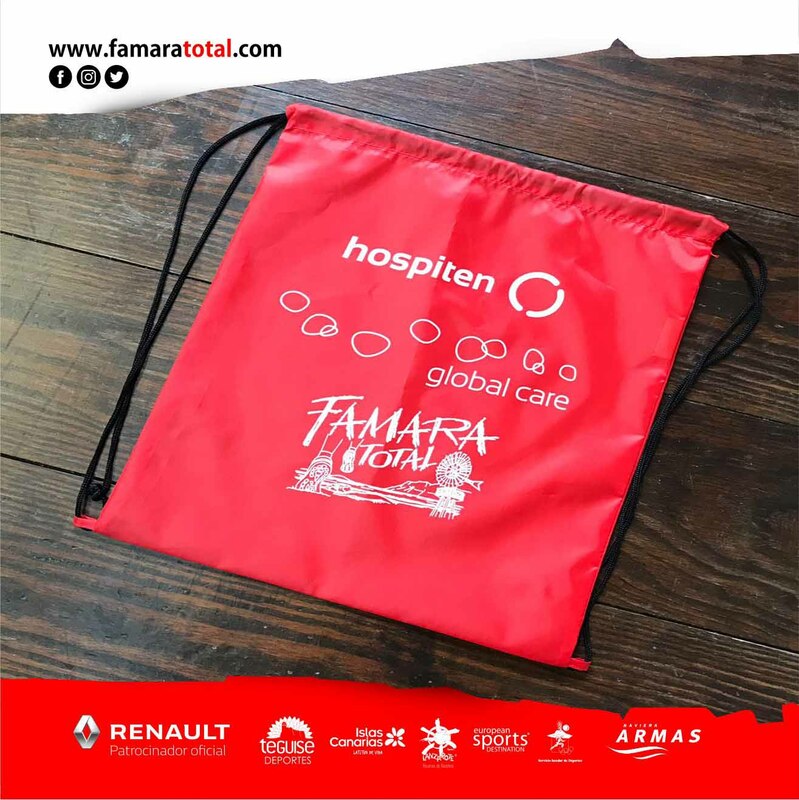 A new year with Hospiten Lanzarote in the “Renault Famara Total 2018”. A new year we have the collaboration of Hospiten Lanzarote in the "Renault Famara Total 2018". 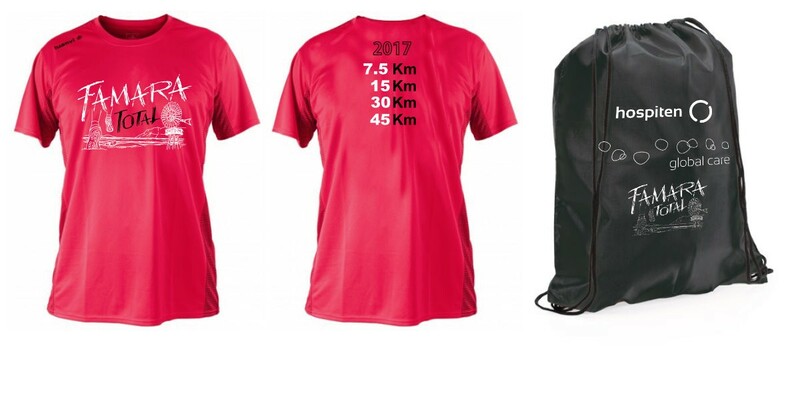 Little by little we will know more details of our corridor bag. 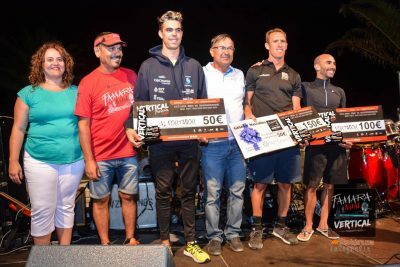 Thank you very much #hospitenlanzarote!